Family planning services would be covered by Medicaid under a bill considered by the Health and Human Services Committee Feb. 22. The Appropriations Committee heard testimony Feb. 5 on proposed changes to the use of Title X funding that would impact disbursement to health clinics that also provide abortion services. Cass County would transfer to a new planning and development region under a bill heard Feb. 2 by the Government, Military and Veterans Affairs Committee. 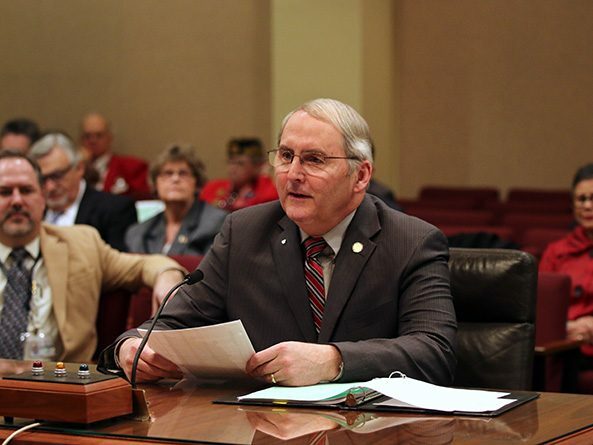 A bill that would expand eligibility for the state’s publicly funded family planning services and increase access to preventive health care was heard March 15 by the Health and Human Services Committee. The Executive Board heard three proposals Feb. 8 to create special committees of the Legislature. LR403, introduced by Lincoln Sen. Lawmakers gave first-round approval Feb. 7 to a bill intended to expand eligibility for the state’s publicly-funded family planning services.